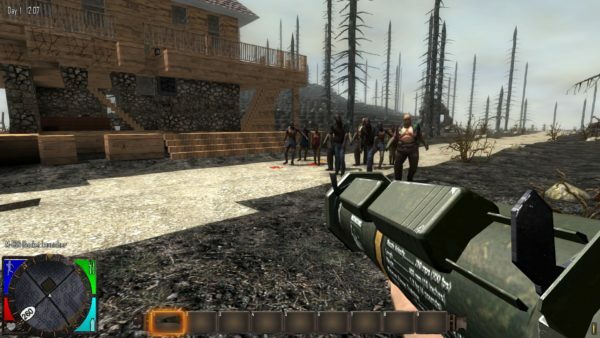 7 Days To Die is a survival game that has players collecting resources and killing monsters. Naturally, the game is already a lot of fun. But it’s only made even better with mods! 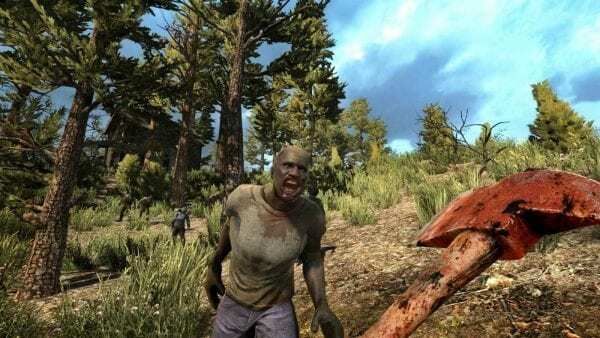 Here are the best 7 Days to Die mods you need to download right now. It’s time to check out the best 7 Days to Die mods, but you should check out our review if the game if you haven’t already. 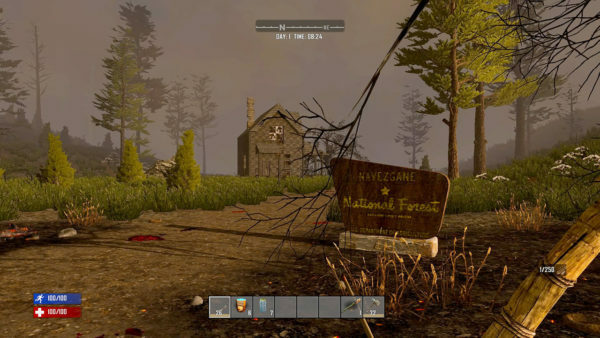 Chances are, you’re probably looking for a completely new experience after finishing 7 Days To Die. It gets pretty old once you get swarmed by the same horde of the undead time and time again. That said, this 7 Days To Die mod adds a new layer of strategy to the game by tweaking a lot of the game’s stats. What you think you know about the game has been completely flipped over, forcing you to adapt to new survival strategies in the game. Some of the things you can expect in this mod are rebalanced weapons, zombies doing less damage on block, and increased value for more items. If you’re a newcomer and struggling with the game yourself, then this mod will also give you some breathing space until you start getting the hang of things. 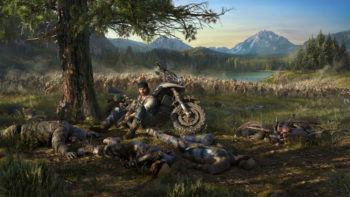 Grass and foliage have always played a big part in terms of the game’s performance. Sure, it helps bring the world to life and whatnot, but not everyone’s PC can handle all that greenery. 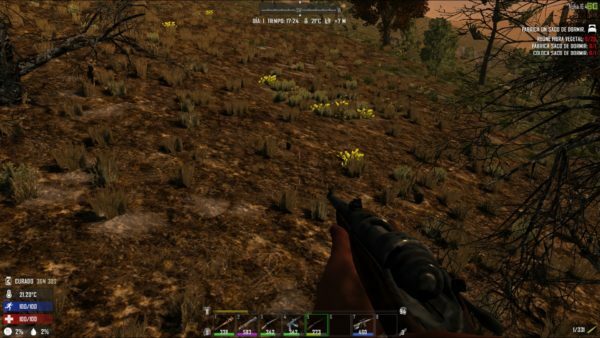 If you’re playing on a lower end device and are experiencing some framerate issues, this 7 Days To Die mod will reduce the amount of grass in the game. Things should run much smoother with this mod on, for the most part. Don’t you just hate it when you’ve built the perfect base and those special zombies just come up and destroy it? They don’t have it in their tiny minds to appreciate the architectural effort that went into your work. 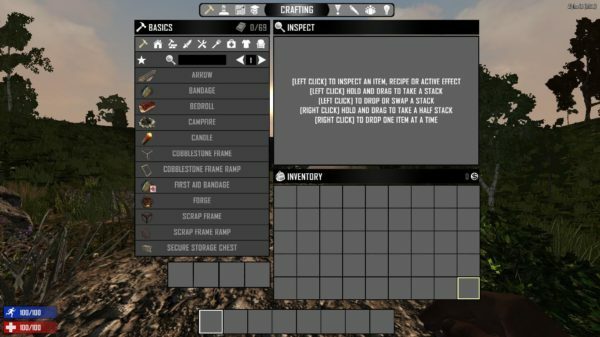 If you can’t stand watching your base getting destroyed, you can completely remove the effect using this 7 Days To Die mod. With this on, you won’t have to worry about anything breaking your invincible bunker. Needless to say, but this mod will drastically reduce the difficulty in the game, making it a tad too easy for those who love a good challenge in survival games. Still, this mod is perfect for those who are still learning the ropes and are new to the game. 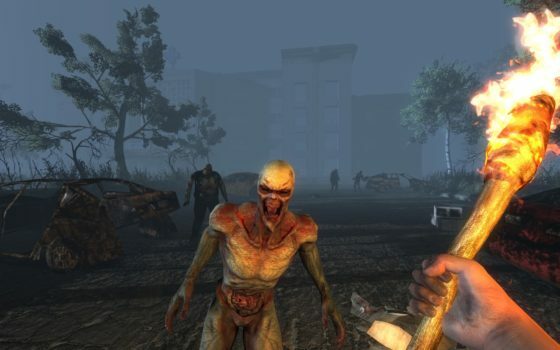 You’ll be doing a lot of surviving in 7 Days To Die, which includes fending off against waves of infected creatures. If the normal ones aren’t bad enough, there are also a completely different class of monsters known as the Special Infected. These nasty critters come with a slew of side effects that are absolutely guaranteed to ruin your day. The screamer, for example, can call in a horde of zombies while the crawler zombie is an assassin that’ll creep up and kill you when you least expect it. If you hate these creatures, then you can use this 7 Days To Die mod to just completely remove them from the game. Do take note, however, that the mod removes a handful of these monsters, including vultures, ferals, radiated, snow, and dogs. 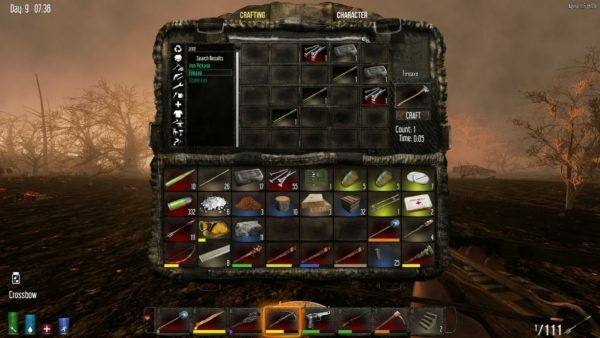 There’s a sneaky little glitch in 7 Days To Die in which players can actually copy and duplicate items for the game. While this might sound like a godsend in the survival mode, it’s a pretty unfair glitch that some players can take advantage of during PvP. A player could simply duplicate an item from any chest without having to spend the actual effort of finding or crafting it in the first place. 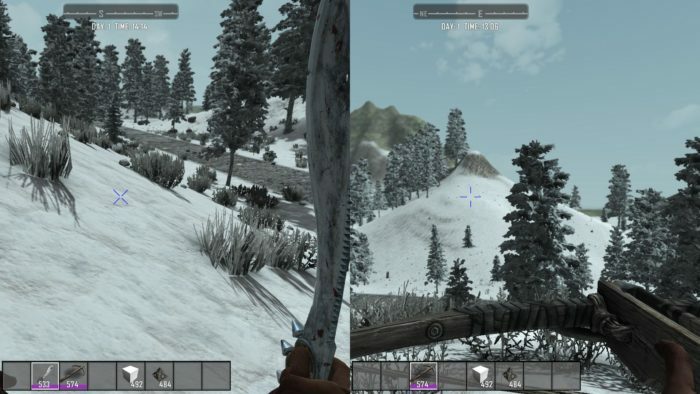 As the name implies, this 7 Days To Die mod completely squashes the glitch. That way, you won’t have to worry about your items getting reproduced without your permission during multiplayer. It’s a simple yet effective mod that does its job. The 7 Days To Die Valmod Overhaul mod adds a slew of new things to the game and comes in two packs: Expansion and Overhaul. 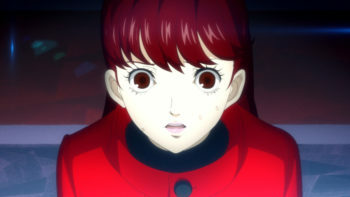 The former is what the name implies, acting as an expansion pack to the base game without affecting the original experience. This is great for those who like the original experience, but are looking for more things to do afterward. Meanwhile, the Overhaul pack adds the same amount of content and modifies some of the basic aspects of the game. 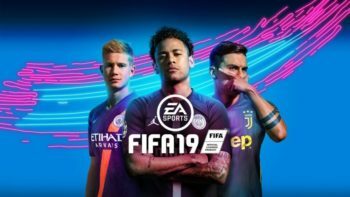 It can be considered as a fresh experience and is suited for those who want a different spin on the game. 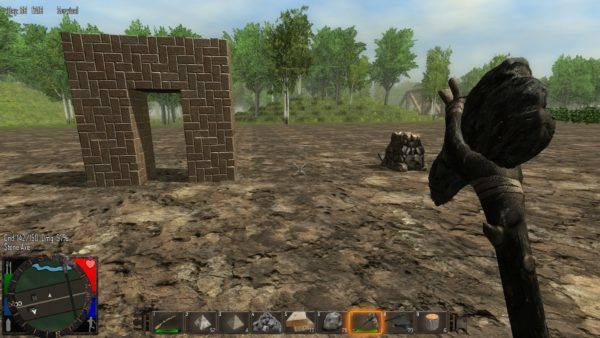 Players can expect a lot of new things in this 7 Days To Die mod, such as more weapons, quests, tools, animal snares, chicken coops, new ammo types, fire traps, and so much more. 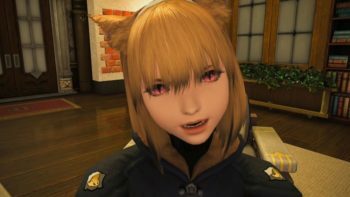 Another interesting thing added to the game is the Class System which comes with some class-specific recipes that shed some light for newcomers to the game. This 7 Days To Die mod overhauls the main game and adds a collection of new features for survival, loot, perks, and more enemies to fight. These include new crops, books, the ability to fish, more ores, a rest system, updated biomes, new health items, improved NPCs, and so much more. 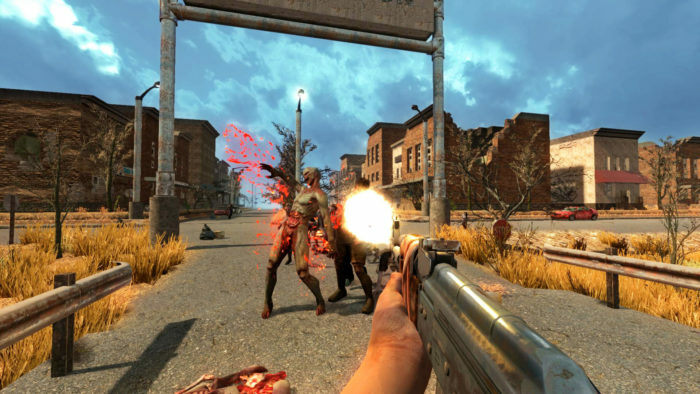 Players can also learn some new skills and find new items when looting zombies and containers. On the other side of things, players will have to be on the lookout for more dangerous enemies. There are some UMA Mini-Bosses, bandits, and even spider zombies that spawn as a horde. War of the Walkers offers a challenging new experience, perfect for veterans who have been wanting more out of the game. One of the most important things in 7 Days To Die is keeping track of your vitals, including thirst, hunger, stamina, and health. For a more streamlined view of things, this mod adds an efficient HUD mod for quick access. Not only does it display your stats, but you also get a good look at your compass and the date and time. You won’t need to open any other windows to check these stats when you use Heads Up Display. 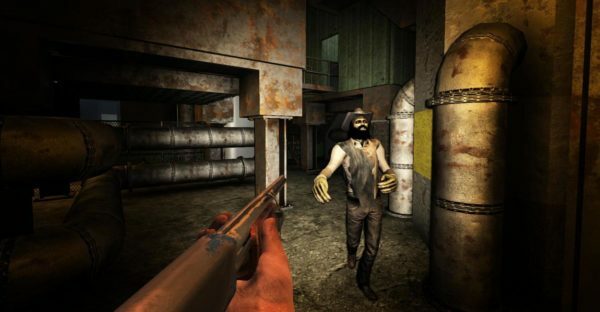 7 Days To Die is a grueling game that pushes players to be on the constant lookout for supplies. The whole experience can feel a bit overwhelming for new players, so here’s a nifty 7 Days To Die mod that gives players a small pick-me-up. 7 Days To Die has some pretty solid shooting mechanics, but one thing the developers didn’t give much importance to was the crosshairs, which makes this particular mod one of the best 7 Days to Die Mods. Most players usually have their own preference when it comes to crosshairs, so the lack of customization might feel a bit underwhelming for some. 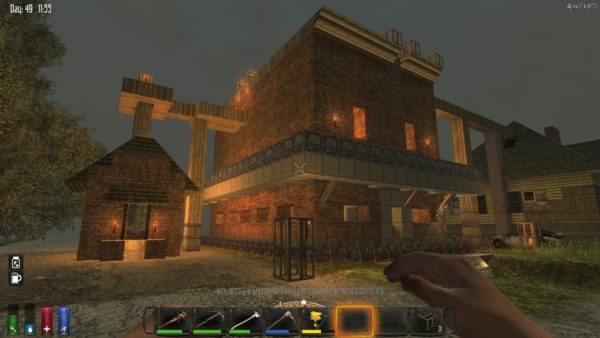 This 7 Days To Die mod is actually part of the Valmod’s Overhaul without all of the other extra features, and it’s one of the best 7 Days to Die mods. 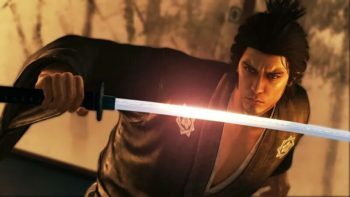 If you’re a bit confused on how to get started in the game, then having a starter class should give you some direction on how you want to tackle your playthrough. There are a total of nine classes to choose from that each has their own special class-centric recipes. Once you pick a class, you’ll be given some sort of starter kit with items that align with your role. You can start building up your base from there and work around that specific class you chose. It’s a great mod that helps new players get started and pushes veterans to adapt to a completely new play style. 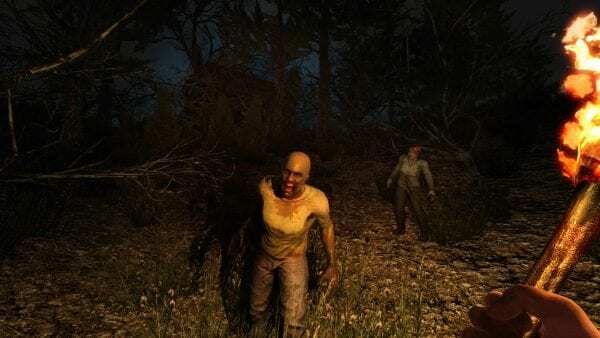 While the game does feature plenty of nightmarish creatures and terrifying situations, 7 Days To Die doesn’t really stand out as a classic “survival horror” type of game. Sure, you start out with hardly anything, but you’ll be armed to the teeth before you know it. For those who want a more horrific experience, this 7 Days To Die mod overhauls how the zombies and skills work. Creatures won’t be chasing you like a madman but, instead, amble slowly. They aren’t fast, but they’re certainly persistent and will stop at nothing to get you. Meanwhile, you’ll need more books for recipes while weapons and ammo are harder to find. You’ll have to think carefully about your resources and consider the consequences of wasting your bullets. Storage is vital when you’re out collecting materials in the field. There’s nothing worse than finding a rare item and realizing that your backpack is filled to the brim. If you need some extra space in your bag, this 7 Days To Die mod will provide you with more slots. That way, you won’t have to skip out any useful items you might find lying about. Sometimes you won’t have enough time to get everything done in a single day. From mining to crafting, you’ll need to plan your time wisely and make the most of your resources to ensure that you’re always prepared for any zombie invasions. If you’d like some load off your shoulders, this 7 Days To Die mod allows you to create a miner that you can deploy on the ground. At the end of each day, you can check on your tool to get some free loot. The items you get are random, but it’s always better to have a solid stock of as many items as you can. Do take note that your miner does run on gas and will require one tool to keep it topped up. 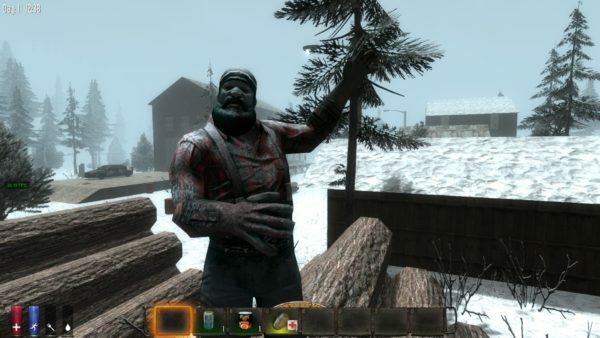 Certainly, one of the best 7 Days to Die mods, Auto Farmer works just like the Miner mod in which you can create your own farmer that you can deploy. 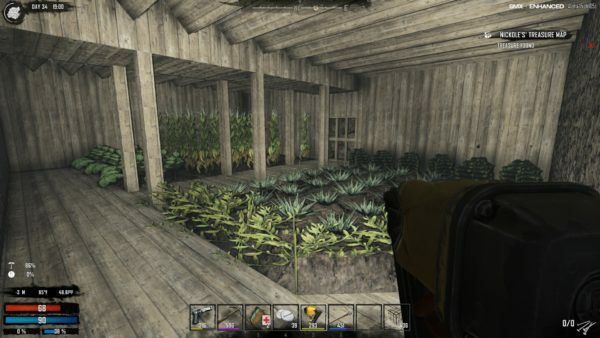 Unlike the miner mod, the auto farmer will give you crops instead. If you have this on your land, you won’t have to worry too much about securing food. Just take note that you can only harvest the crops at the end of each day, so keep a traditional farm with you just in case you run out of supplies. To turn on your auto farmer, you’ll need five fertilizers and an iron hoe. That does it for the best 7 Days to Die mods you can’t possibly keep playing without downloading! If we’re missing any, let us know in the comments down below!